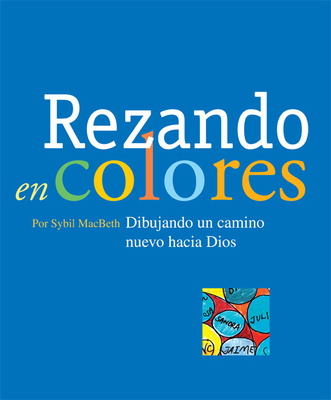 Sybil MacBeth is the author of Praying in Color: Drawing a New Path to God (2007) and Praying in Color Kids’ Edition (2009). Praying in Color uses doodling and coloring as a way to get still and listen to God. Sybil combines her lifelong love of prayer with her experience as a community college mathematics professor to offer workshops and retreats throughout the U.S. and Canada. Her workshops, both prayerful and playful, engage people of varied learning styles. Sybil is married to Andy MacBeth, an Episcopal priest, and is the mother of two adult sons. Praying in Color has been translated into Spanish, Italian and Korean. Her 2014 book The Season of the Nativity: Confessions and Practices of an Advent, Christmas, and Epiphany Extremist (Paraclete Press, Fall 2014) invites people to experience the richness of the holiday season at home. Learn more at Sybil’s website and blog: prayingincolor.com.